This policy is to ensure that the College upholds a consistent set of requirements when determining the admissibility of students pursuing HFC degrees, certificates or individual courses for their personal fulfillment. • A high school diploma from a regionally accredited or state-approved high school or home school, or the equivalent if the education was completed outside the United States as judged by a current member of the National Association of Credential Evaluation Services (NACES). 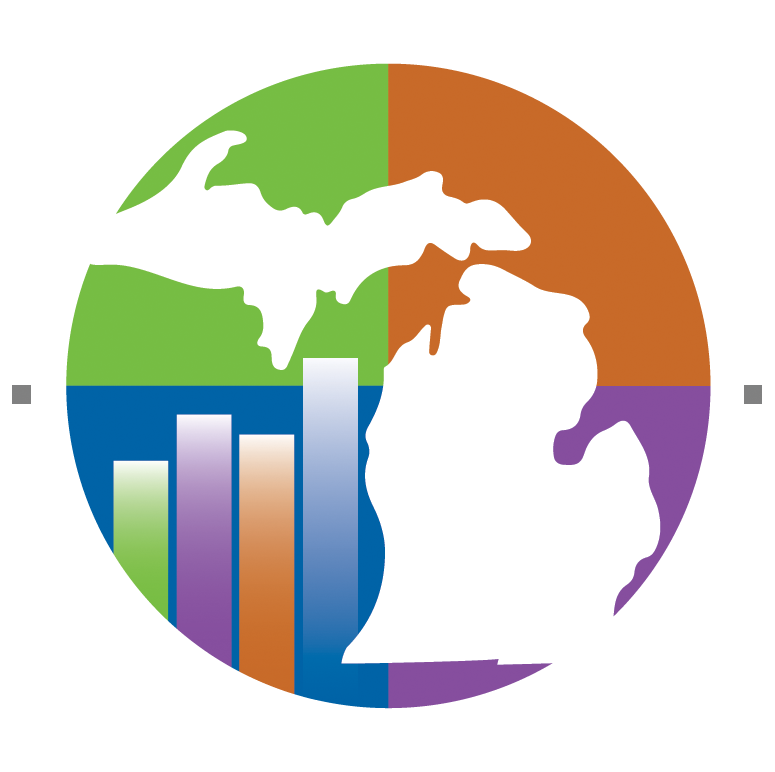 • An associate, bachelor, master or professional degree from a regionally accredited institution or the equivalent if the education was completed outside the United States as judged by a current member of the National Association of Credential Evaluation Services (NACES). • A General Education Development (GED) Certificate or equivalent. • Six or more semester credit hours of prior college credit in coursework that is 100-level or higher, completed with a minimum grade of 2.0 from a regionally accredited institution, or the equivalent if the education was completed outside the United States as judged by a current member of the National Association of Credential Evaluation Services (NACES). Individual academic programs may have specific requirements for admission to their programs. Students are advised to investigate academic programs of their choice for specific admission requirements. The President and his or her designees are authorized to inspect and verify all admission applications, transcripts, records, documents and other credentials that may be submitted by student applicants in order to ascertain their accuracy, completeness and authenticity. The College can reject or dismiss any individual whose application contains any misrepresentation, omission or incorrect statement of fact, or who the College believes poses a risk to the health or safety of themselves, other students, faculty or staff. 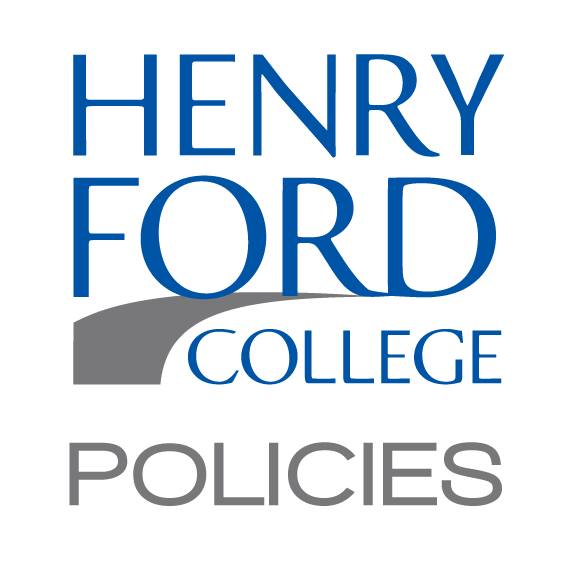 a) Admission: the permission granted to students to enable them to enroll in coursework at Henry Ford College.